Baseball and Softball Registration is now closed. Registration for 2019 Mountain Biking-Spring Season remains open. Football and Soccer Registrations will open May 1st. Please see the specific sport's web pages for further information and to register. The St. Croix Valley Athletic Association is now a member of Trusted Coaches which is an online youth coach's training/educational program. Coaches will receive first-aid training, concussion instruction, a nationwide criminal background check and be certified in the Positive Coaching Alliance Double-Goal Coach® character education course. 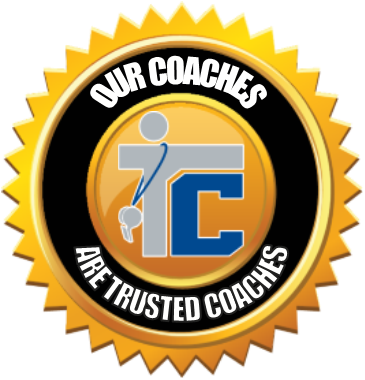 Upon completion, coaches are issued a Trusted Coach Membership Card and placed on the Trusted Coaches National Registry. For more information, please log onto www.trustedcoaches.org. Without parents and other adults stepping forward the league cannot exist. Please consider helping run the SCVAA Leagues by volunteering for one of the positions available. Please contact a Commission member for more information. 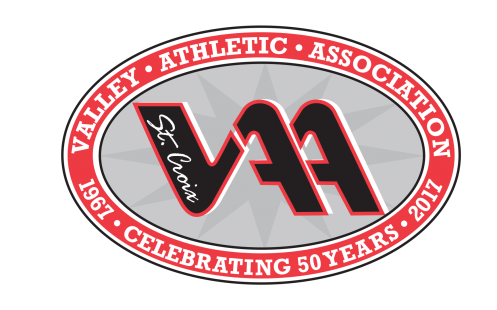 The St. Croix Valley Athletic Association encourages and appreciates the efforts of individuals that step into critical roles within the organization. In addition, the SCVAA recognizes companies or individuals that contribute significantly to the success of youth athletic programs. Please visit the awards links for listings of recognition given to volunteers and contributors who have had a significant positive impact on the St. Croix Valley Athletic Association. VAA Softball will now include a K/1 program. Tee-ball will no longer be coed. There will be a T-Ball option for both boys and girls. Look for details on the VAA Softball web pages. The St. Croix Valley Athletic Association is qualified as a 501-C3 non-profit organization in the State of Minnesota. All donations to the SCVAA, monetary or property, are fully tax deductible. Although the league attempts to run a fee based league with each sport utilizing a balanced budget, from time to time there are special projects that may require additional funds or equipment. Check back to this page for a listing of projects when appropriate.